Two and a half weeks ago, I came across a Jimmy Fallon re-working of Bob Dylan’s The Times They Are a-Changin’ on Facebook and Youtube (hear it here–really LISTEN to the lyrics). I was so moved by it that I wanted to create a quilt based on the song, but realized there were all those pesky copyright issues with using Fallon’s lyrics, so instead I created this quick piece to capture the spirit of the re-worked song. I pretty much never just drop everything and make a quilt this rapidly, but I just had to do it. I have titled it Words –> Power –> Action because, as our mothers told us, words have power. Over the past two years, the election cycle, the results, and the first year of the current Presidency, have galvanized many so many of us. I have changed. Legions of us have changed. As a US Foreign Service Officer, I was not allowed to participate in partisan politics (federal regulations) because our job was (and should be) to serve ALL Americans. I was used to keeping my mouth shut. 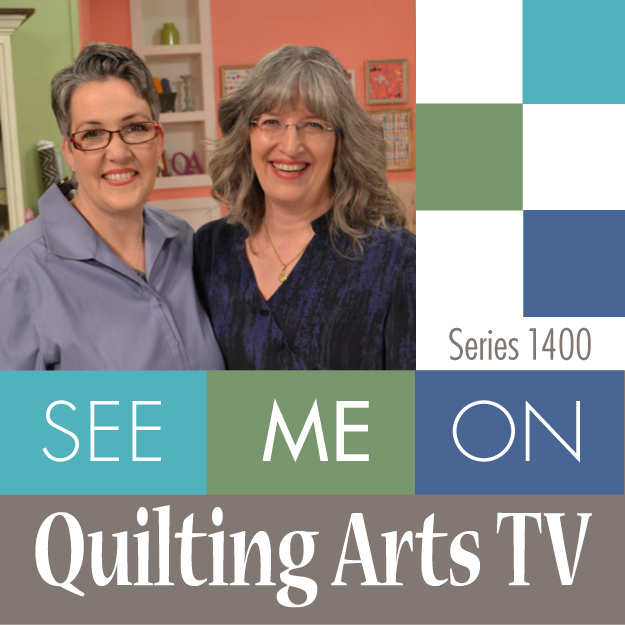 As a national level quilting teacher and artist, I felt it was better to keep politics and religion out of the classroom (and still do), so I kept my mouth shut. But the past 20+ months have convinced me that I must speak out. 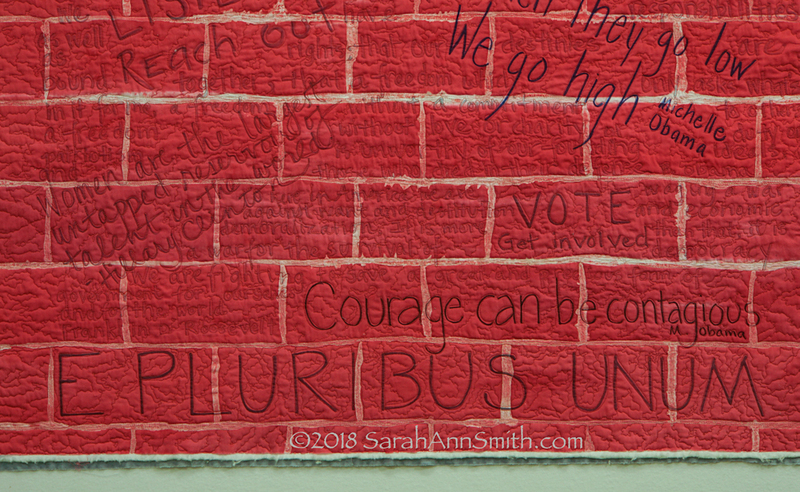 My quilt about the Women’s March on Washington in January 2017 was my first overtly political quilt. 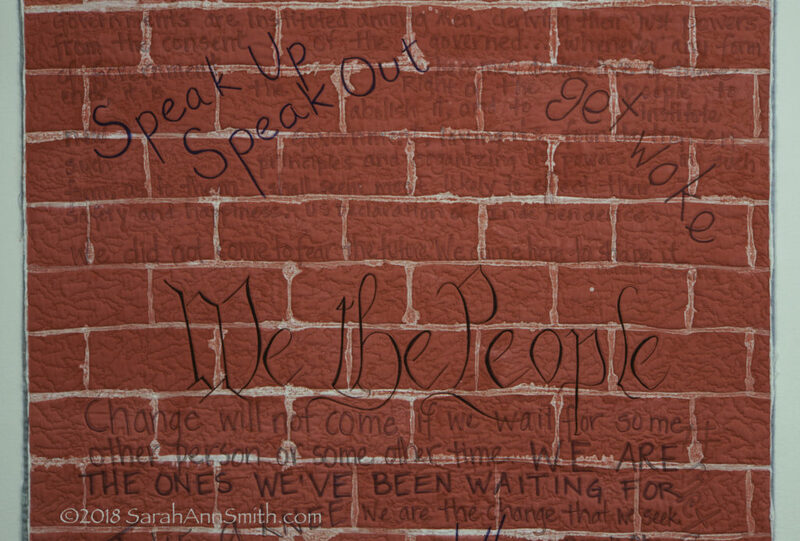 Speak Up, Speak Out © Sarah Ann Smith 2017. I’ve been so distressed about the polarization and apparent lack of civility, compassion and understanding, of tolerance for differing views, that the past two years have been pretty depressing. Our political climate has made me angry and galvanized me to take action and speak out. Inspired by Fallon’s lyrics I went in search of quotes. I’ll share all of them after each detail photo in which they appear. 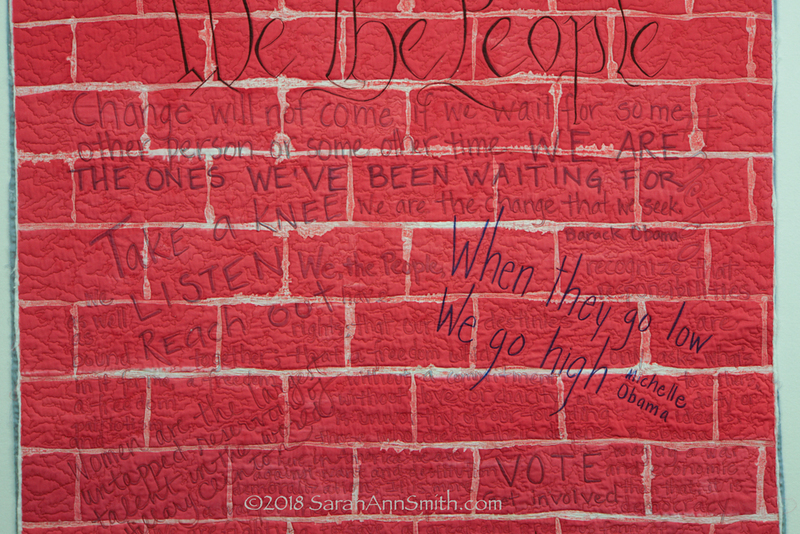 I began like our nation, with revolutionary words from the US Declaration of Independence, which are written at the top of my brick wall (yes, I have the Pink Floyd lyrics “another brick in the wall” running on loop in my head, along with the phrase “the writing is on the wall”–I resisted the temptation to use that as a title!). I dyed fabric to be a wall, using cold wax (from ProChem, and can’t find it any more on their website!) to create a resist for the mortar. The backing is dyed cement grey. The edges are raw, like my nerves and emotions (and those of so many others), torn on both the top and backing, with a tiny bit of batting peeking out and scruffed up. The top portion of Words–>Power–>Action . There are more visible bits of words and phrases, and longer quotes written in lighter ink behind, as if they were fading graffiti. 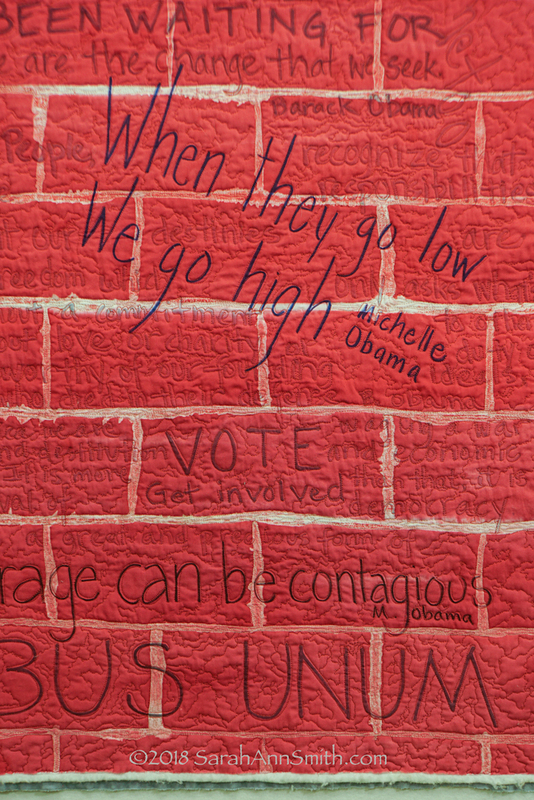 Closer view of the center of Words–>Power–>Action with quilting that I hope simulates the rough texture of brick. Center bottom of Words–>Power–>Action . Thanks for reading this far. I hope you like it. 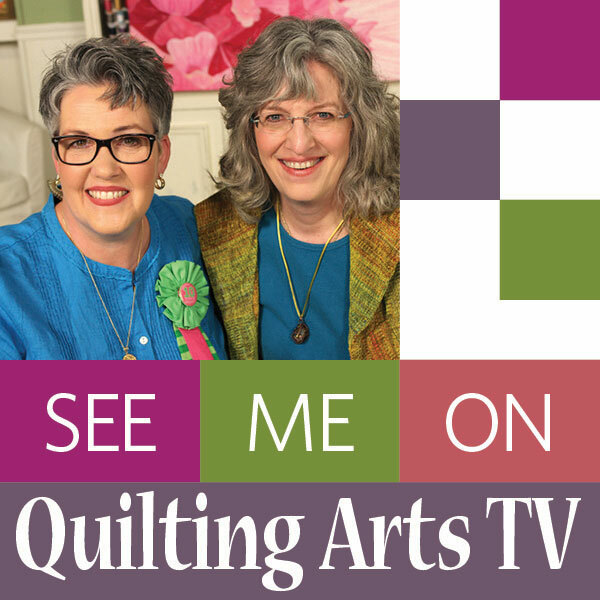 This entry was posted on Thursday, February 22nd, 2018 at 1:39 pm	and is filed under art quilting, Dyeing, Inspiration, Machine Quilting, Surface Design. You can follow any responses to this entry through the RSS 2.0 feed. Both comments and pings are currently closed. Oh Thank you! I’ve been feeling a bit down the past couple of days (dealing with taxes, an unintentional error by a friend who raised my expectations for something that then turned out not to be the case, etc), so your encouragement and comment mean a lot to me. Thank you again. What a powerful piece. The quotes you chose are so moving. 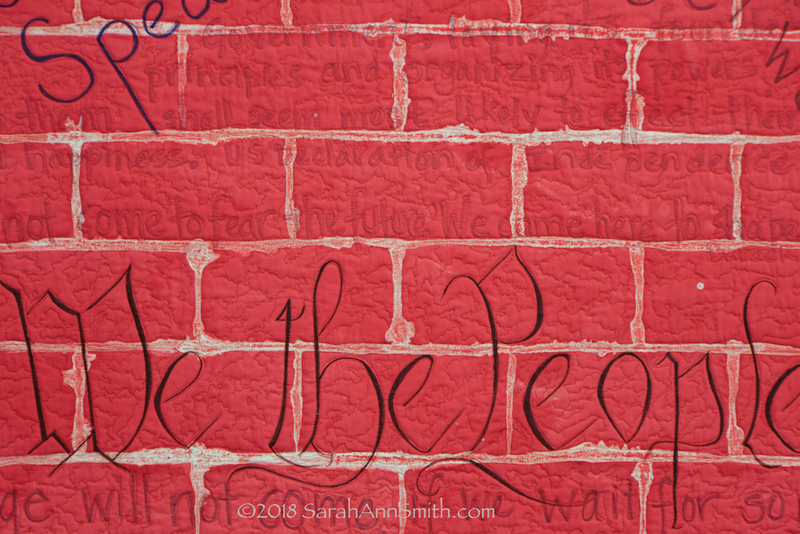 Thank You, Sarah, for stitching what many of us have been feeling over the past week—(or year?). You are truly a prophet with thread and fabric! I hope others will speak out as well. There is a part of me that is feeling that maybe, just maybe, finally things will change for women and for the nation. Ah…the broken heart is so apt…exactly how I feel today. DO speak out yourself in whatever way works best for you! 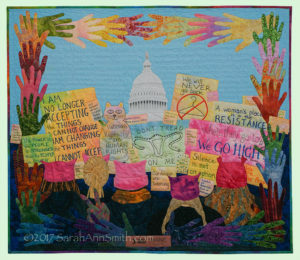 Your quilt is amazing, but I wonder where the civility is toward those of us on the right? I’ve had friends and relatives call me ignorant because I don’t agree with their views. How civil is that? I honor your choice to express your feelings with your art. However, I think many of these quotes are condescending, since they assume that any disagreement is because of intolerance and ignorance rather than an informed opinion. Jeanne: thank you for writing! I am so sorry that you have people treat you in that way–that isn’t right. I would ask you, though, to re-read the words on the quilt. I don’t believe they are condescending at all, and in fact could be said by anyone no matter what their political persuasion. I would have to disagree with you in your thought that “they assume an disagreement is because of intolerance or ignorance.” In fact, I think the quotes speak to the foundations of our democracy. I hope others treat you with respect for the difference of opinions and with tolerance. And I truly thank you for writing. Oh Janet, I am SO delighted to hear from you! It has been eons! and yes, I agree…the kids need to keep up the pressure. I feel that finally with regard to victimization of women, things are finally, REALLY starting to change, but the gun control issues are still same old same old. The old vanguard needs to step aside. 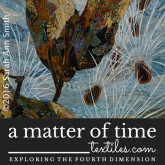 Hope you are well and still quilting and being art-full! Yep–still limping along. Doing a lot of eco dying–India Flint–taking an embroidery course with ?sue Stone in England and working with Yukata fabrics. I see Marie every week. Love your work. I check your blog every week. Wish you were closer and I could drag Marie to see you. She is working 2 days a week–good for her although it is hard on her body–she now has some financial freedom. This is a very powerful piece! The quotes are rich with promise of wisdom and hope for justice for all. 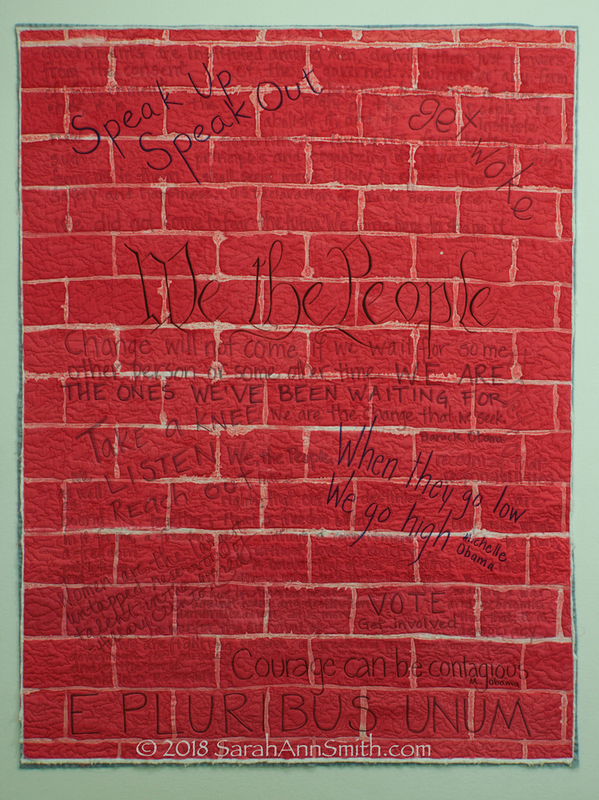 I made a wall hanging quilt a few years ago with run on lines of words and sentences regarding bullying. It was after a rash of young suicides due to bullying. I think it’s is a wonderful way to use our voices. Is there a better place to contact you with questions regarding sitdown longarm machines? Someone told me you loved yours and I’d like opinions if possible. Thanks, and if you are too busy I understand.